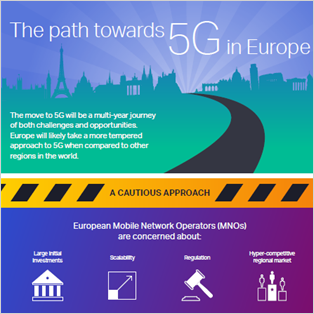 5G is more than a new access technology. This infographic highlights insights from recent Senza File analyst paper that looked at how the transition to 5G affects wireline backhaul, frontal and the emerging converged-haul variations. Several Service Providers in Europe were interviewed for this paper.